Gen Z’ers are poised to become the next generation of consumers to pay attention to. Many are already in their teen years and spending money on consumer goods and services, making it important to market to them as well as their elders. Brand marketing <> is an essential component of marketing to younger crowds, especially Gen Z. By understanding some of their unique traits, it is easier to create an SMS marketing program that perfectly caters to them. As Gen Z ages, it is time to start marketing to them. Generation Z is the one that follows Millennials. Although the exact years change depending on the source, they are the generation born around 1995 and later. Although they have some similarities to Millennials, including media consumption habits, the two generations differ in many ways in their relationships with these channels. For example, Gen Z spends more time on their smartphone than with the TV and use a laptop rather than a desktop. They also spend less time watching TV, and when they do so, they choose streaming platforms. This makes it harder for advertisers to reach them, and one reason why SMS marketing might play a crucial role. Gen Z was raised in the age of marketing and advertisement, which has led to them mistrust marketing. The majority of young people trusts their social network and are tired of constantly seeing advertisements everywhere, especially on their social media pages. Gen Z grew up with computers, so they are adept at researching and finding out the truth behind the advertisement. They can easily sniff out any false ads, and if they feel you are being inauthentic, they will quickly move on to someone else. There are ways to relate to Gen Z’ers. The way to do so is to use real people to help serve your marketing and to demonstrate you are authentic. Ask them to help you to build your ad so that they feel engaged. Additionally, remember that they have short attention spans and prefer multiple screens. They also like to create things and wish to work for something real to make a difference. Creating a brand <> also is important when marketing to Gen Z’ers. This provides a persona with whom they can relate. However, it is even more important that you create something that is authentic, rather than one that is obviously trying to market to them solely to get their money. Instead, focus on a brand that relates to them through showing what you offer to the world. Demonstrate that you care about making the world a better place, and they will see your authenticity and follow your lead. 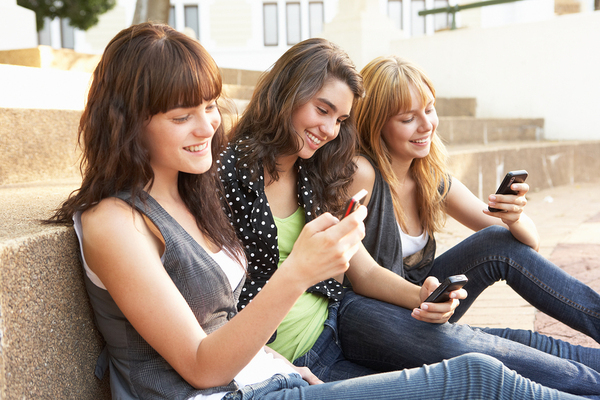 SMS marketing is a great way to connect with Gen Z.
SMS marketing plays a key role in reaching Gen Z’ers. 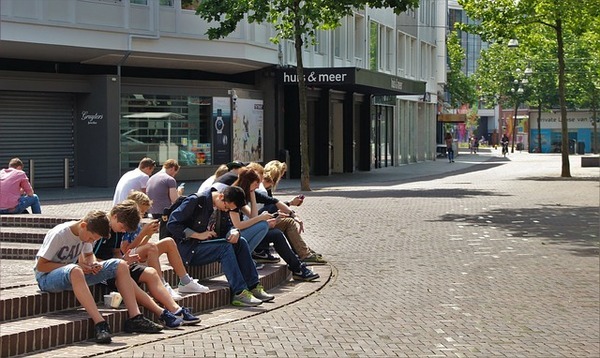 They receive over 3000 texts per month, and they spend more time on smartphones than other generations. By sending a text to Gen Z consumers, you reach them where they already are. It is also an opportunity to ask them to be brand ambassadors and take a role in helping build your brand. They can share the texts with friends, or you can send other messages that ask them to take action to spread the word. For example, run a contest to your SMS marketing subscribers to create your next ad. Texting is also short and to the point, falling well within the short attention span of Gen Z’ers. Although SMS marketing might not be the only channel through which you market to Gen Z’ers, it does play a key role in reaching them. However, they are not the only generation that relates to texting; people of all ages respond to texting, which is why it is a great medium across the board. Try GroupTexting for free and see how it helps you to engage with Gen Z’ers.